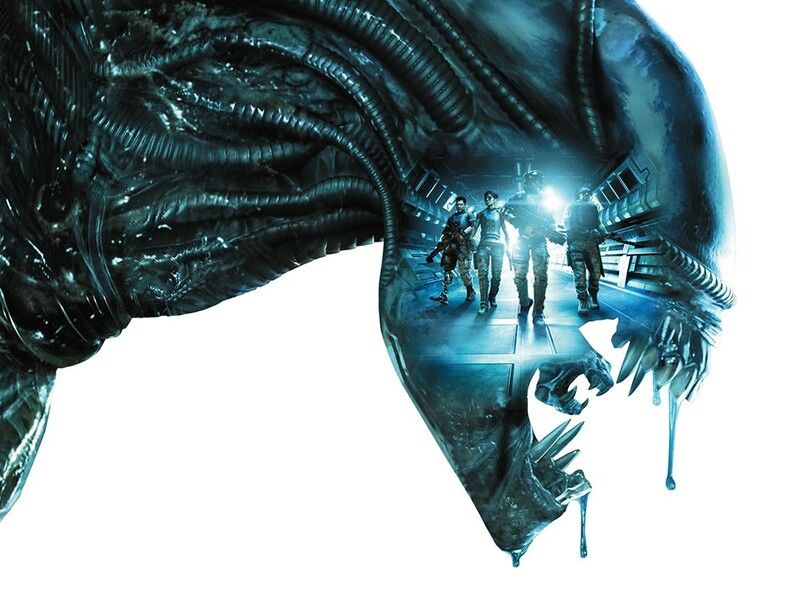 Videogames based on movie franchises rarely stand out as shining gems, but I decided to give Aliens: Colonial Marines a try because I was feeling exactly $37.79 too rich and had a few hours of my life to needlessly massacre on the altar of gaming. What I found on that altar, though, was little more than a shiny homage to the Alien series. When I broke the plastic seal on the game, I felt thousands bow at the feet of Ridley Scott in reverence for his extraterrestrial empire. I felt Sigourney Weaver’s confidence wash over me as I pressed start. But the game presented itself like a two-hour-old, lukewarm vanilla latte instead of Michelangelo’s David of gaming. This “scary” shooter plays like the illegitimate child of Call of Duty and Halo with a nice Alien-themed skin plastered on top. In order for this game to be anything special, it needed to present me with something new. Instead, I experienced a whole bunch of stuff I’ve already seen, this time Alien-style. Did I have fun? Well… yes. But that’s because I adore Alien, Aliens, Alien 3, Alien vs. Predator, Aliens vs. Predator and Prometheus more than life itself. I had a blast because I was able to set aside my picky gamer standards for the sake of actually being in the Alien world for a bit. I allowed myself to get wrapped up in something that might not be the best — like when you want a chocolate milkshake, but get vanilla instead, and just try to enjoy it. Overall, though, I say shut up and enjoy it. If you’re playing Aliens: Colonial Marines, you’re certainly not playing it for the stunning graphics. You’re playing it because you’re a nerd, you collect Alien figurines in their original packaging, and you always wished that you were born in the Alien world instead of our crappy one.